Premium News is a powerful responsive and multi-purpose WordPress theme, perfect for news or magazine, blog website and many more. 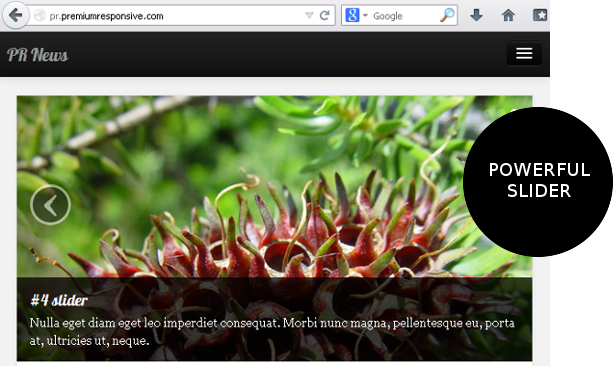 Theme designed with the popular Bootstrap CSS Framework, and using Font Awesome for the lightweight usage of icons. Premium News has a solid flexible responsive layout that scales from 320px to 1260px with all Bootstrap features. The flexible and widgetized layout lets you easily adapt the theme for your needs. 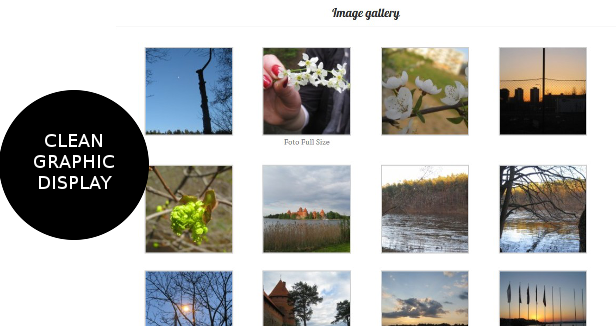 You can display articles, photos, your portfolio in many different ways. 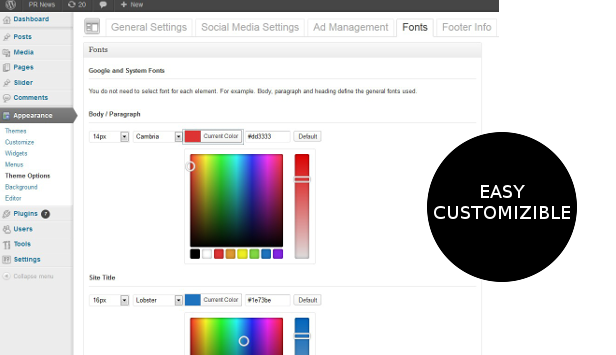 Easy customise as there are many interesting features available in the theme options page.